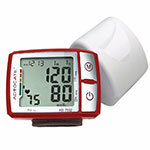 Test your blood pressure automatically from the comfort of home, whenever you want! 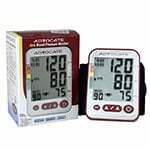 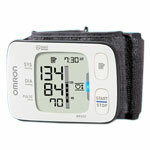 With an automatic blood pressure monitor you don’t have to worry about numbers since it’s on the screen in front of you! 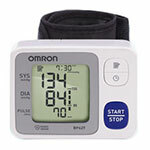 Simply attach the cuff to your arm or wrist and with the press of a button the machine will test your blood pressure for you! 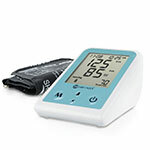 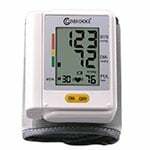 Feel free to browse through our wide range of automatic blood pressure monitors and trust ADW Diabetes for best prices and service.